Welcome to Health Inc Chiropractic! 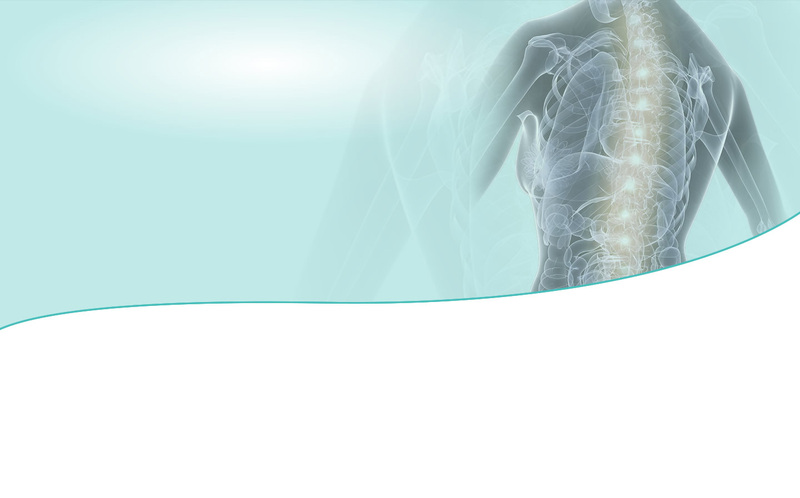 At Health Inc Chiropractic, addressing your health concerns is our goal. We want you to feel relaxed and ready to start the healing process. In an effort to build trusting patient relationships our goal is to explain in advance what you can expect to happen on each visit with us. On your initial visit you will sit down with the chiropractor to discuss your health concerns and your health goals. We’ll take a thorough health history and ask you about your lifestyle so we can get an accurate picture of your overall health. This consultation will give us an idea of whether your problem can be helped through chiropractic. If any X-rays or MRIs are necessary we can refer you to another facility. After the examination, you’ll be scheduled to come in for a second visit. Please be advised that your normal clothing is fine to wear on each visit with us, and we can have you change into a gown if the need arises. I had an in depth and thorough examination performed by a very professional Dr Vicky (Chiropractor)! Feel relaxed in our comfortable adjusting room. We’ll recommend a care plan based specifically on your needs to help you achieve your health goals and provide a personalised report summarising our findings for you to keep. We suggest you bring someone with you to this appointment that can support you on your way to better health. We also encourage you to take an active part in this healing process to speed up the improvements. Went in feeling nervous but came out feeling really relaxed and hopeful that treatment will work. Vicky was so attentive and friendly too. I received information about my test results very promptly. 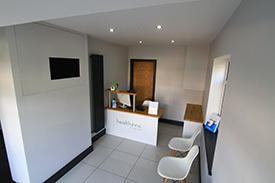 When you come in for regular appointments, you’ll be greeted in reception and generally sent straight through to the chiropractor. We will re-evaluate you every 6-8 sessions, going through your notes to make sure you are responding and improving.